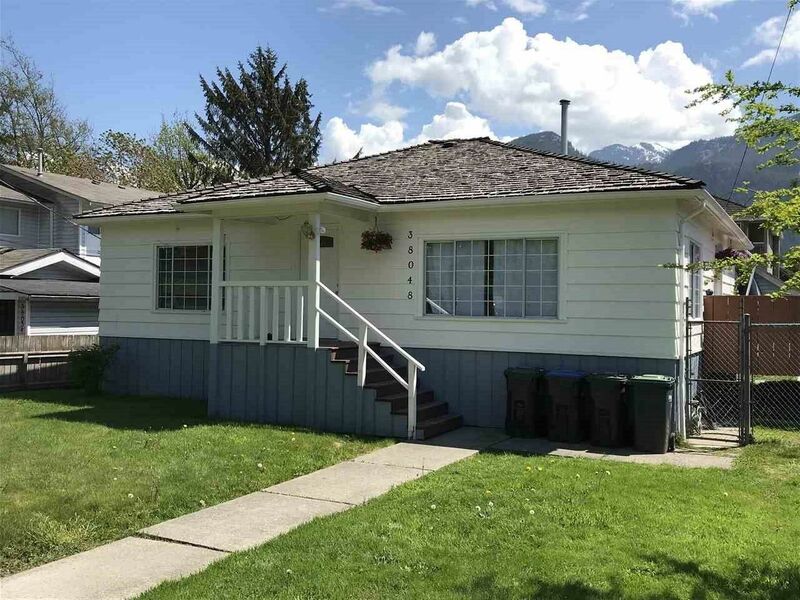 If you're looking to invest in the Squamish housing market, this property is perfect. The property is 8997 sq. ft. and zoned RS2 with loads of frontage and laneway access. Currently tenanted, the home has 3 beds and a detached double garage with a loft - heat and electricity are connected.